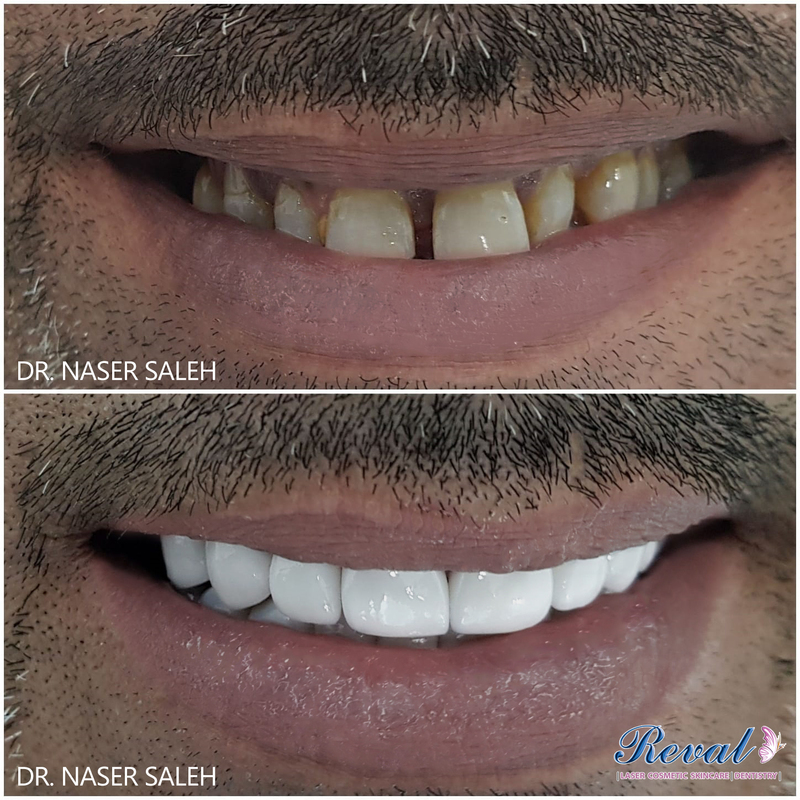 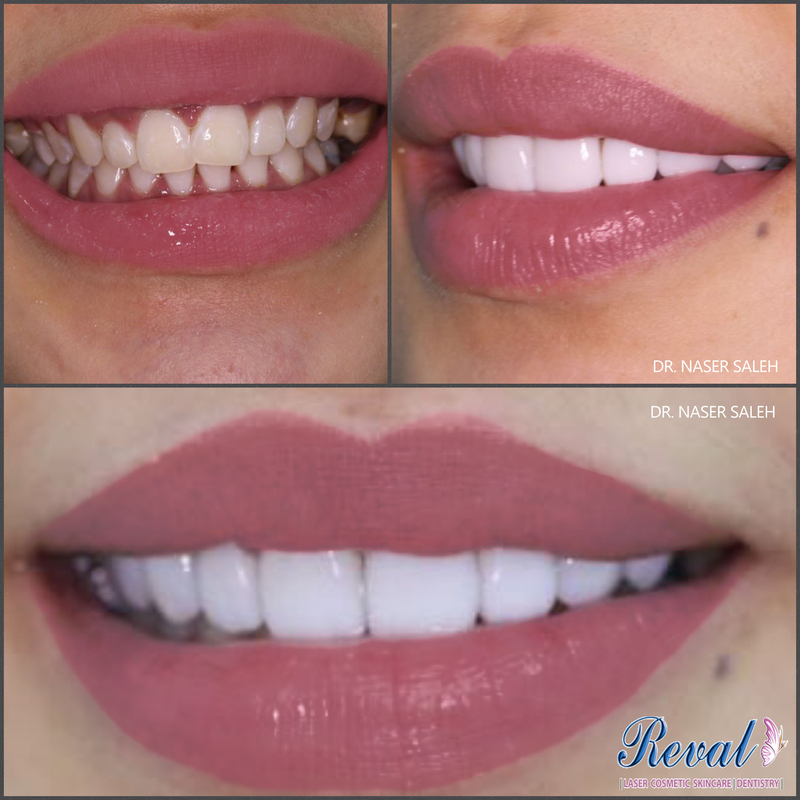 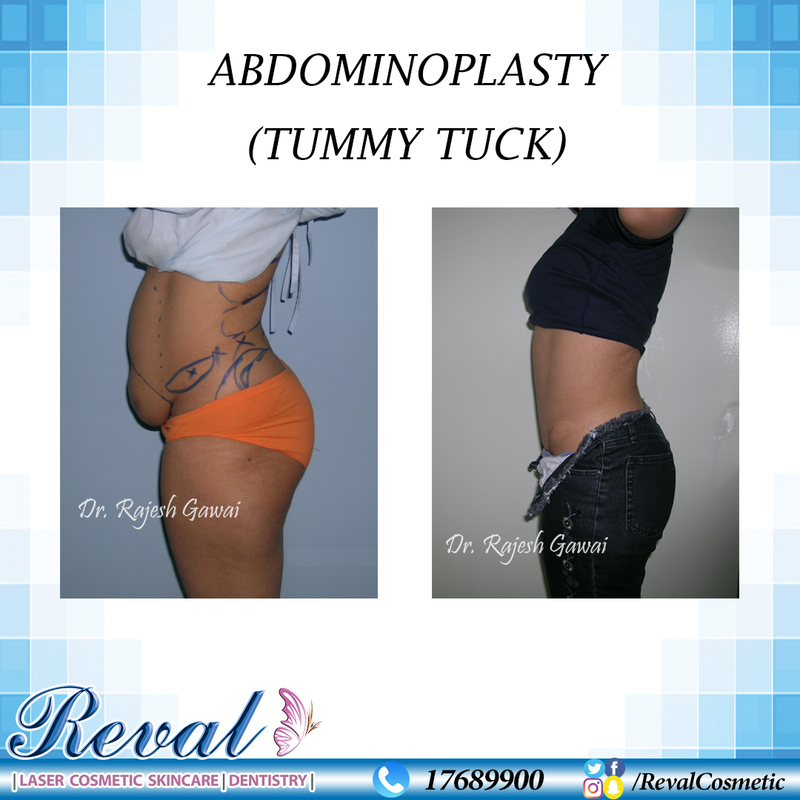 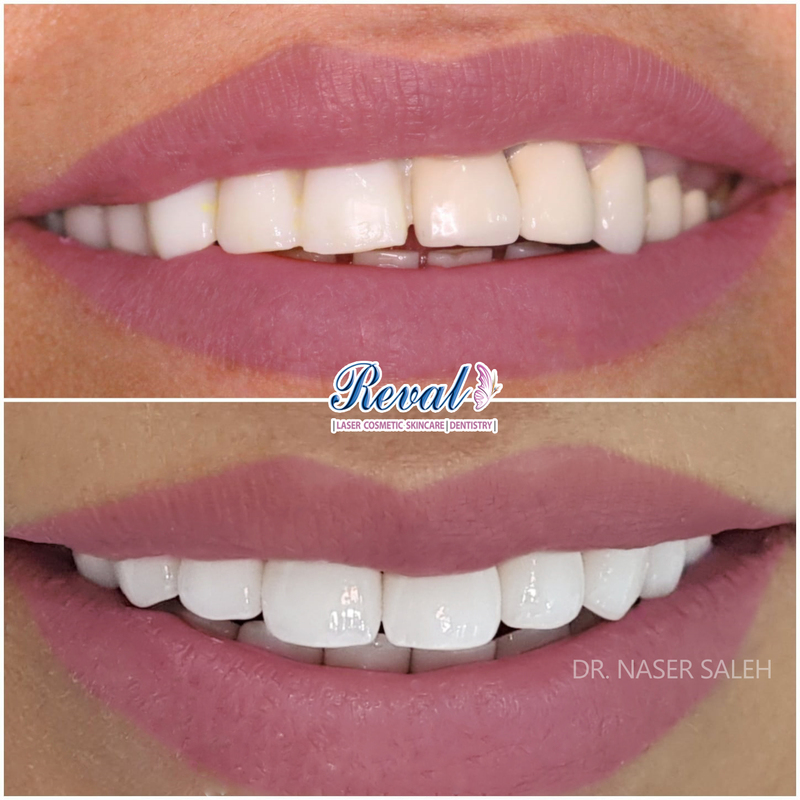 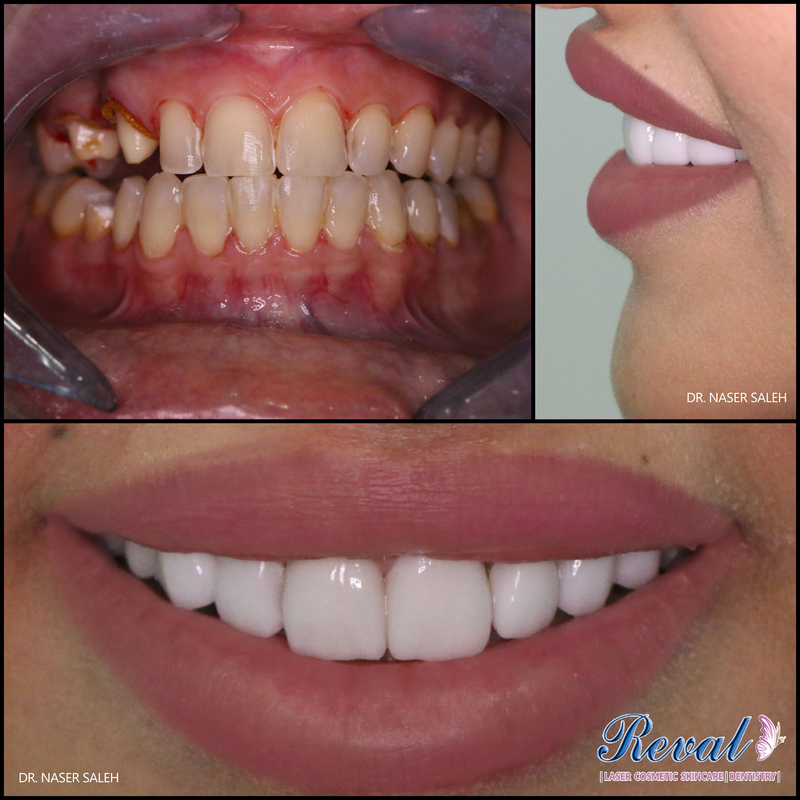 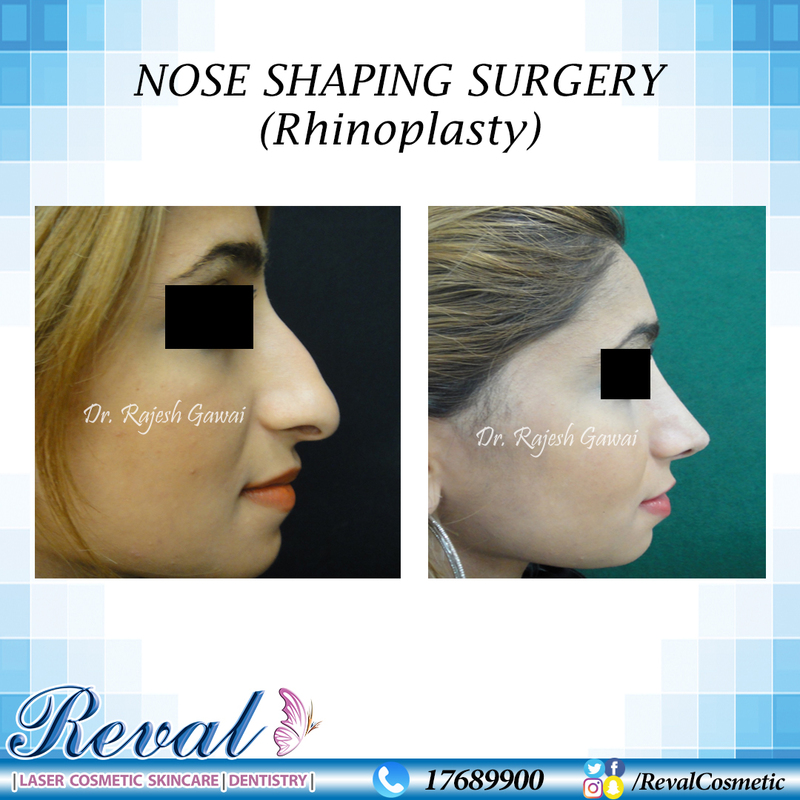 Reval is an outstanding Laser, Cosmetic, Skincare, and Dentistry center in Bahrain. 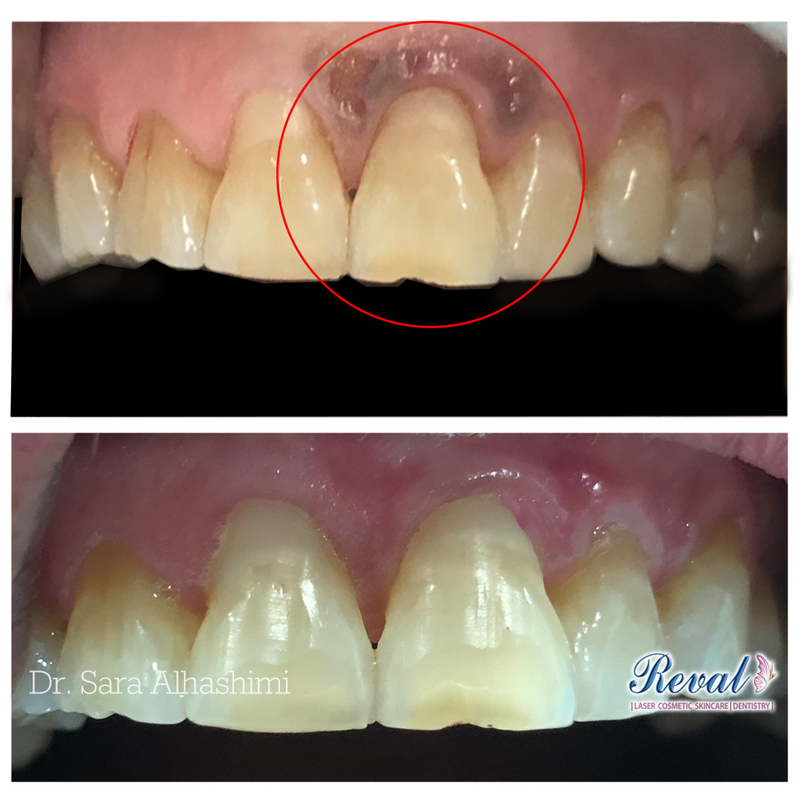 Started by Dr. Hameed Bahman & Dr. Nasser Saleh in July 2016. 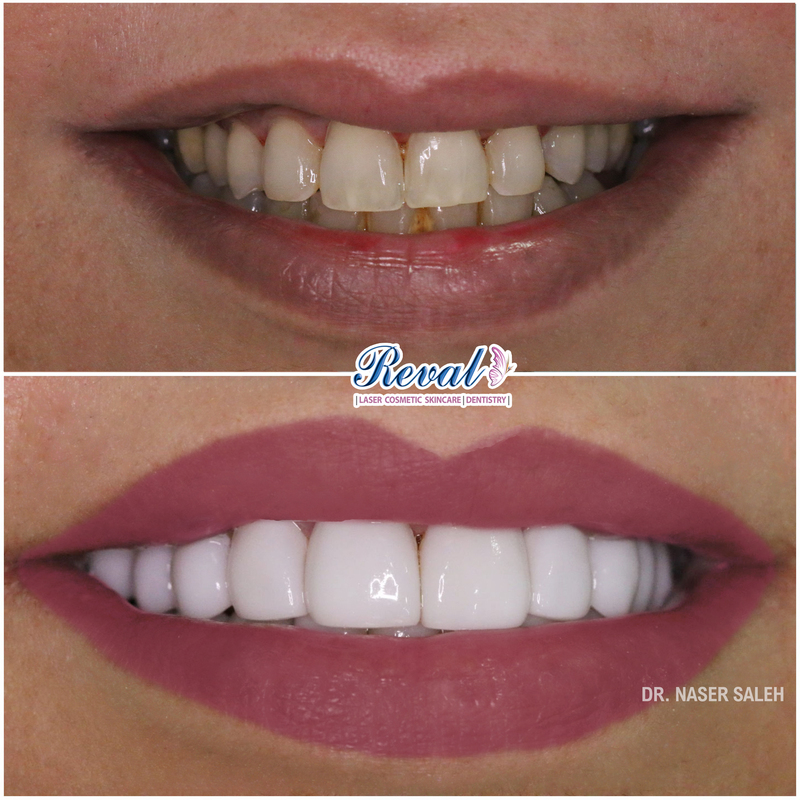 Reval Medical Center provides excellent services in hair removal, Fillers, Laser, Skin tightening, Dental care, and much more.